LiveWire Innovation is a technology company that enables system operators and equipment manufacturers to ‘see’ into their electrical infrastructure and systems while in use. The ability to monitor live systems without interrupting operations enables the detection and location of hazardous and noteworthy electrical faults, such as open and short circuits and hard to find intermittent events, like arc faults. Since LiveWire’s products can work on energized systems, they also hold the potential to characterize normal modes of operation to then look for changes that represent possible failure points. LiveWire’s patented Spread Spectrum Time Domain Reflectometry or “SSTDR” is a unique technology that uses very low amplitude signals, pseudorandom codes and innovative correlation techniques to look for impendence changes in energized cables at distances of up to 4 miles and with fault location accuracy of 98%, which can mean within feet or even inches of detected events. 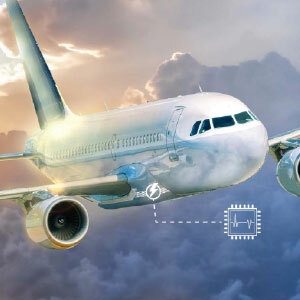 Interest in SSTDR started with the aeronautics and rail industries, but has spread to a much wider set of markets given the growing need to monitor live systems for safety, security, reliability and the collection of data. The operational benefits of continuous monitoring with precise fault location includes increased revenue through less downtime, enhanced safety for employees and customers, reduced maintenance costs and theft prevention. For many customers, the ability to characterize their systems’ base line performance and monitor for changes holds significant potential. LiveWire works with Original Equipment Manufacturers (OEMs), end-equipment makers and operators to embed SSTDR solutions into their finished products and systems. 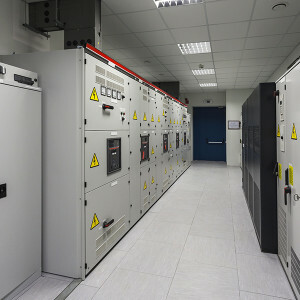 This includes integration of LiveWire’s sensor ‘engines’ in the form of fully engineered, credit-card sized printed circuit boards and multi-board stacks, as well as SSTDR chip-sets with corresponding reference designs for very high-volume applications and fully housed sensor modules for permanent installation. 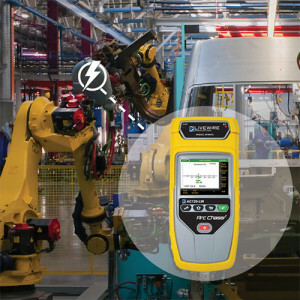 Handheld products using LiveWire’s Spread Spectrum brand of TDR are available for maintenance, field testing and electrical contractors. Given the embedded nature of live system monitoring, close cooperation between LiveWire and its partners is needed to successfully implement solutions that help realize the full benefits of 24/7 fault detection. Key aspects of successful OEM integrations include collaboration on signal conditioning, isolation, branching, voltage levels and communication protocols. 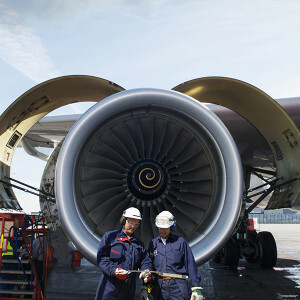 Commercial and military airplane equipment makers and operators, fighting the constant battle to detect, locate and repair wiring issues that happen in flight. SSTDR is accurate to within a few centimeters for wires carrying 400 Hz aircraft signals as well as MIL-STD-1553 data bus signals. 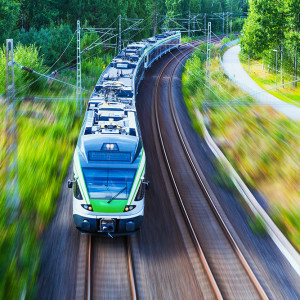 Rail infrastructure operators and system manufacturers, addressing infrastructure reliability and safety issues, both trackside systems such as signaling and rolling stock. 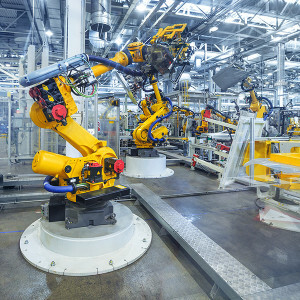 Industrial applications include manufacturing system availability, petrochemical plant operations and safety, maximizing hospital systems availability and other critical operational environments such as nuclear facilities. Utility and power distribution using low-voltage (1kV or less) to minimize service outages, to detect and locate faults, and for cable and power theft in distribution and delivery infrastructure.